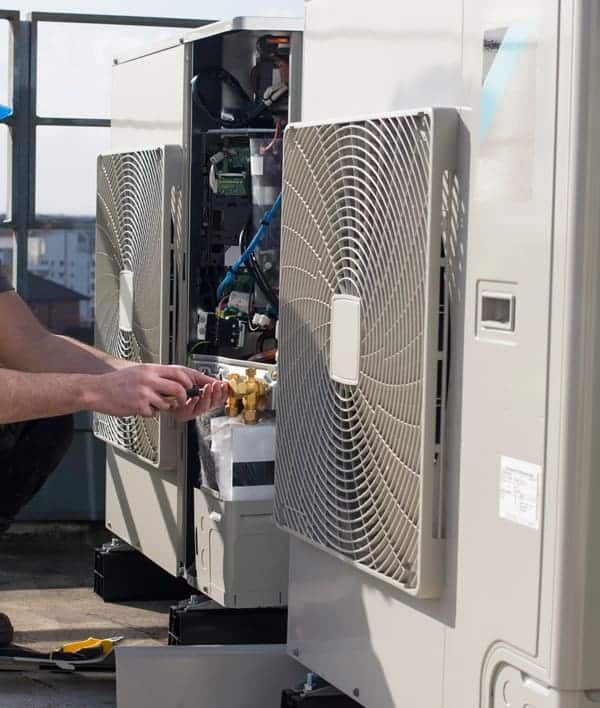 Proactively maintaining and inspecting your HVAC equipment is an excellent way to avoid expensive or untimely system outages in your home or business. Shogun Services is just a call away to perform preventative maintenance on your air conditioner or heating system, plus we offer Repair Pro Plans that offer affordable peace of mind to homeowners, property owners, and commercial facility managers. Preventative maintenance can often catch catastrophic system failure before they happen, when they can be fixed at just a fraction of the cost. 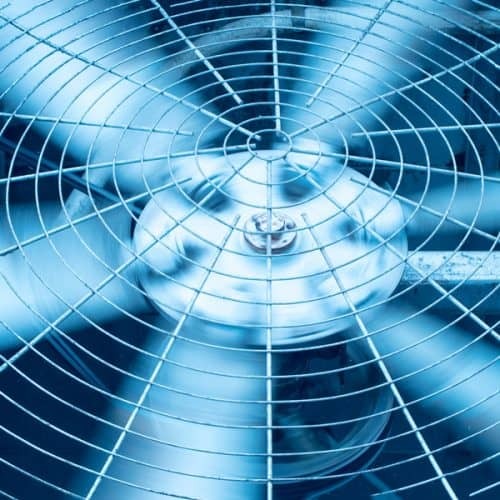 It can also prolong the life of an older system so that homeowners can plan and budget for a new installation instead of scrambling for the money or waiting for availability during an emergency. To learn more about our Repair Pro Plans and preventative maintenance services, please contact Shogun Services at 804-510-0273 or fill out our contact form here.